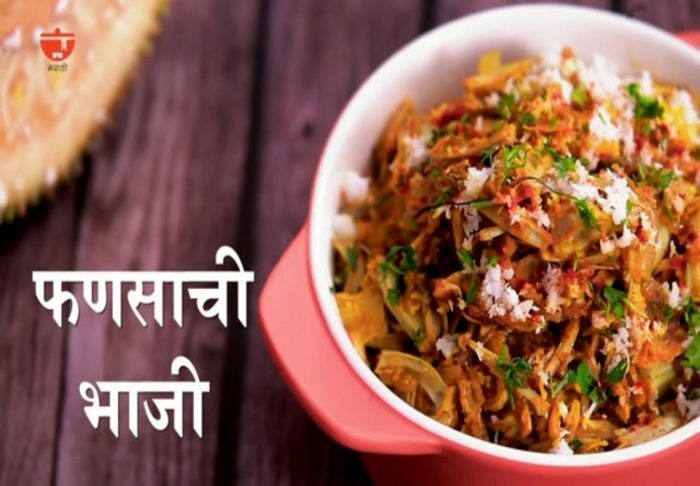 Jackfruit Recipeis a North Indian delicacy that is made from raw jackfruit and it’s also called “Kathal Sabzi” and it is Very famous Dish of India. It is cooked in two way dry and with gravy. Jackfruit has lots of benefits for human body. So if you're looking for How to make Kathal Sabzi at Home. Kathal Ki Sabzi is a spicy and delicious dish served as a side dish with roti, Paratha or rice. Try this Recipe and follow it step by step instruction to make it. 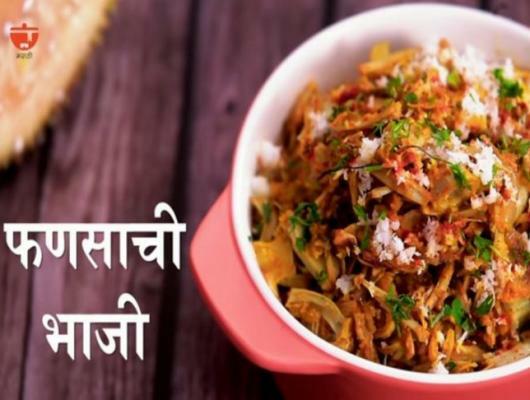 Jackfruit recipes very easy and simple to make.